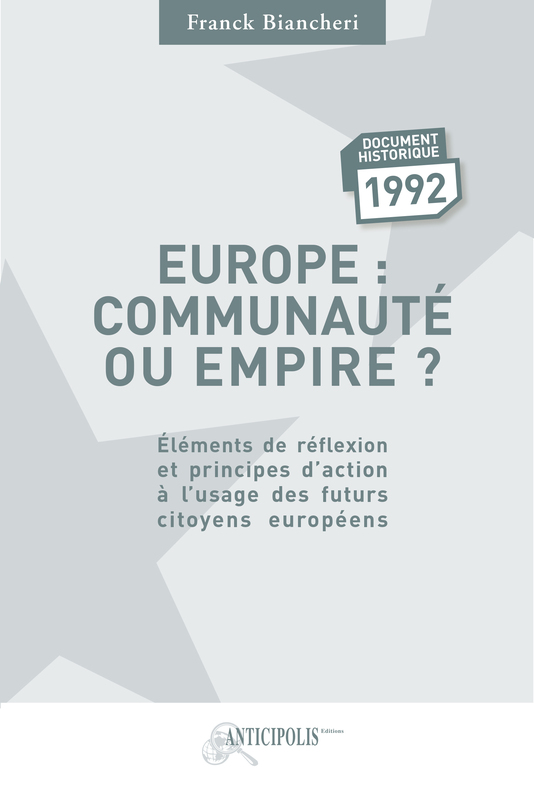 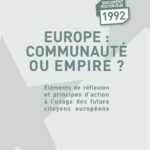 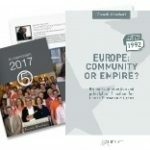 View cart “EUROPE : COMMUNITY OR EMPIRE? 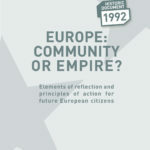 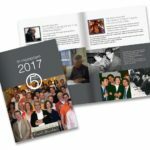 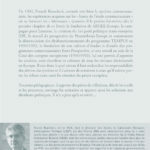 Elements of reflection and principles of action for future European citizens – English / Editions Anticipolis” has been added to your cart. 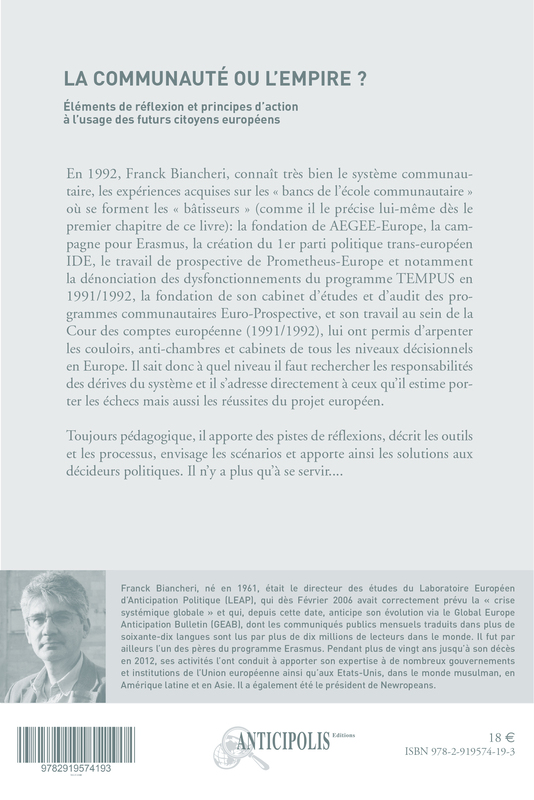 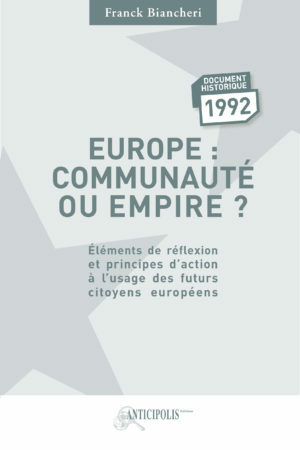 An unpublished historical work that was written by Franck Biancheri in 1992 during the Maastricht Treaty negotiations.